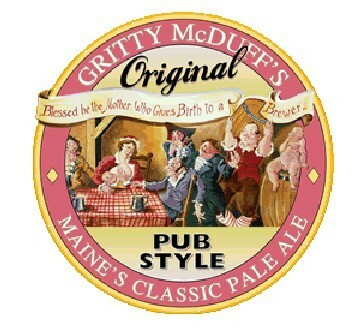 Gritty McDuff's for Drinks & Apps. RSVP, no fee! The "Hanging Out" POD! With awards for Best Bar, Best Brew Pub and Best Beer, have a pint and some great munchies with fellow Meetcha members and see where the legend began. Appetizers/Munchies run from $5 to $10. For details, RSVP now since space is limited!